Open the door to the hidden world of faeries. 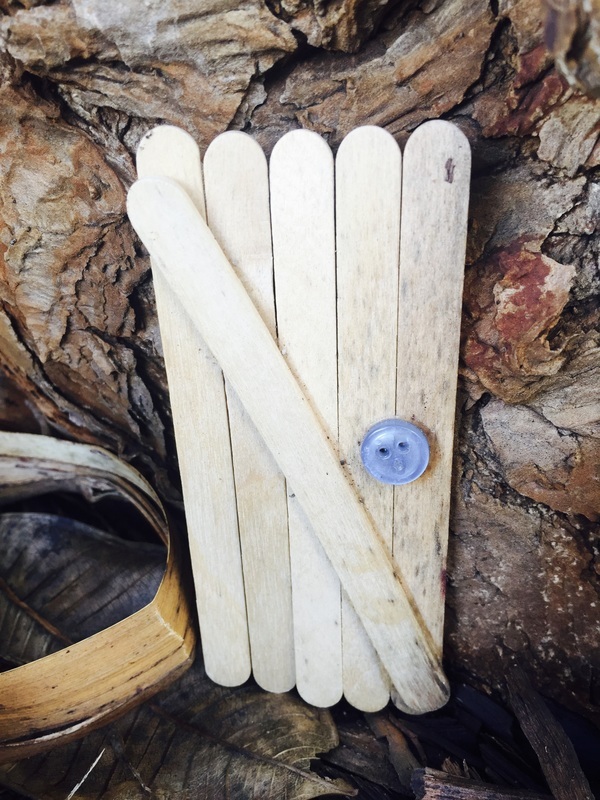 ​This activity is to encourage nature play. As children build doors we talk about where their door can be placed. It gives an opportunity for children to look for the magic of faeries in the garden or at their local park where they place their door. ​The door pictured is a basic model. Children will have a selection of decorations to choose from plus colourful pop sticks.